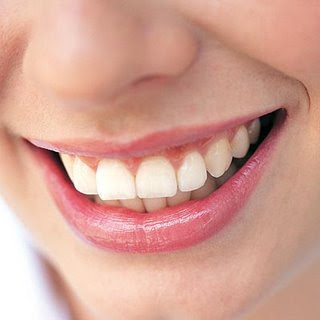 One of the most common reasons why we have sensitive teeth is we're so used in taking cold drinks with our hot meals. Studies show that when a cold liquid comes into contact with teeth that are hot from food, microscopic fractures in dental enamel can result. Those breaks increase the risk of problems such as tooth sensitivity, cavities, stains, and chipping and breaking of teeth. that's also why we should drink water 10minutes before our meal so we won't be thirsty and gulp down liquids in between bites. Yes , this is true sis, parang na du-dull ang teeth. Nice post! Very lovely.. I'm too lucky I'm blessed with nice teeth, but thanks to you for sharing your post it helps me more. I've experienced this a lot and I think my teeth is sensitive. Maybe, I need to take more care of my teeth. It is really common to drink something cold after having something hot. It was my practice long before until I noticed that I now have sensitive teeth. I can experience pain every time I eat cold food such as ice cream. I went to my dentist (Saint Petersburg based) to consult my teeth condition. As expected he told me that I have sensitive teeth. He prescribed me some special toothpastes and to "avoid to" food. From my experience, I can just tell people to be too careful when it comes to hot and cold food, don't abuse your tooth. It hurts, believe me.